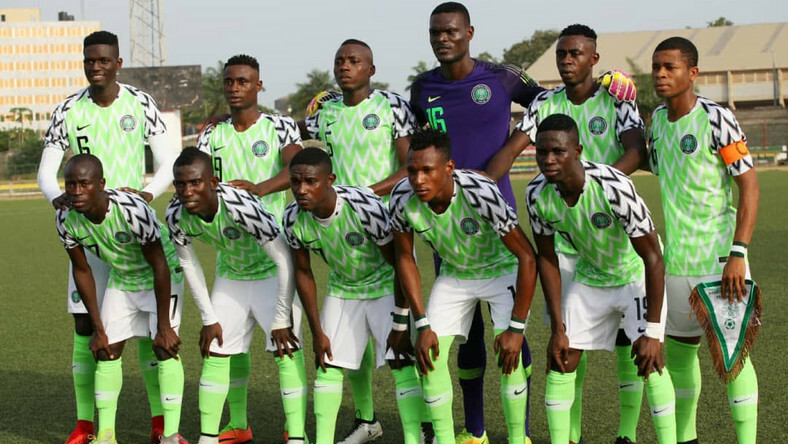 Nigeria’s Flying Eagles got off their campaign at the Africa U-20 Nations Cup in Niger to a bright start following a 2-0 win against Burundi at the Stade Seyni Kountche on Saturday, . Paul Aigbogun ‘ s charges failed to register a goal in the first half despite a dominant display as they wasted a number of goal scoring chances. Nafizu Yahaya finished off a fine cross with a timely header in the 55th minute to set the Flying Eagles on the road for the important win. The West Africans piled more pressure on the Burundians and were rewarded for their efforts when Effiom scored the second 20 minutes from time. The substitute beat off a marker and slotted the ball into the net from close range. In the first Group A clash also on Saturday, hosts Niger and the Amajita of South Africa battled to 1-1 draw. Nigeria top the group with three points, while Niger and South Africa have one point each. Burundi occupy last position with zero point.